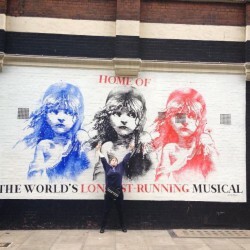 McFly - Unsaid Things...Our Story - Hayley's Thoughts. the most inspiring book i've ever read! 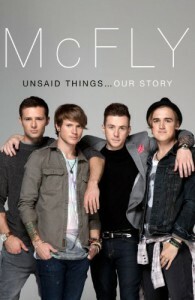 Even if you aren't a fan of mcfly - the book's worth the read!